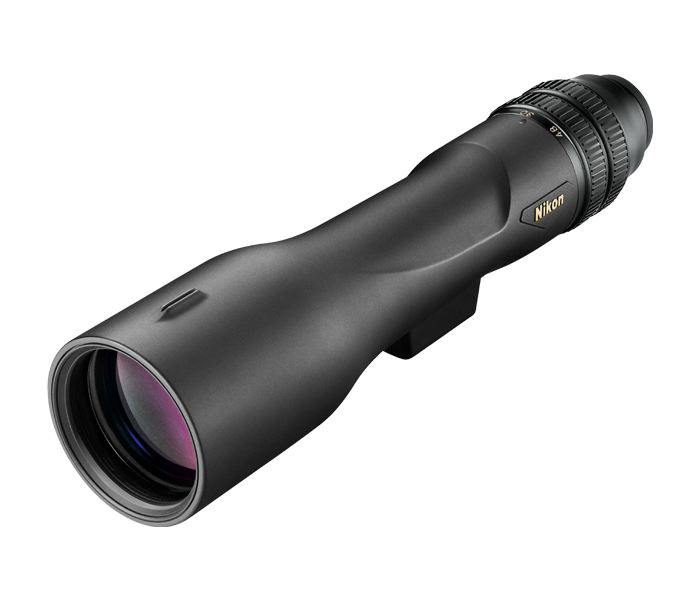 With advanced Next Generation optics backed by nearly 100 years of lens-making experience, the PROSTAFF 3 Fieldscope uses Nikon’s legendary fully multicoated optics to provide high resolution views in almost all lighting conditions. The waterproof/fogproof construction, combined with its compact and lightweight body, makes this Fieldscope extremely mobile. With fully multicoated optics, the PROSTAFF 3 Fieldscope provides bright, high contrast images that are rich with color. The zoom eyepiece allows users to easily find their subjects using a wide field of view and then zoom in for finer detail. Included with the PROSTAFF 3 Fieldscope is a compact tripod and carry case for ultimate versatility. Nikon tripods have flip leg locks designed to make set-up and take-down surprisingly easy, while the stable design still provides smooth, comfortable viewing.